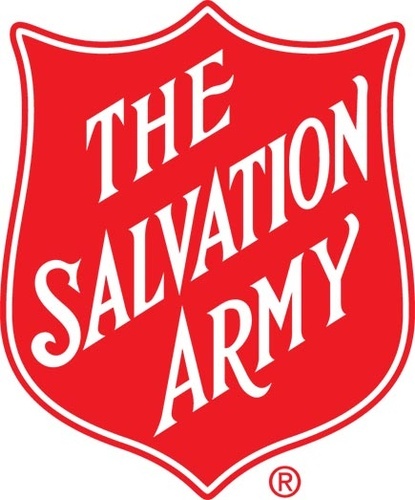 Please join us for a Ribbon Cutting at The Salvation Army's Red Shield Wellness Center! See the new space, learn about our services and mingle! Ribbon cutting at 12:10 p.m.